Hi all you jellyfishers. I know there are many of you out there still looking for stories and songs about jellyfish. Well, I just recently came back from the Outer Banks of North Car olina, and found some great books down there from a local author, Suzanne Tate. 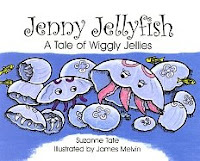 The books are all about various sea creatures, and Yes, there was one about jellyfish--Jenny Jellyfish. I didn't get to read it, I didn't want to stand in the market and read the book, but I bought one of her books last year for my son--very age appropriate. We were able to find her books online too at christianbook.com for $4.49 or at Amazon.com for $4.95. 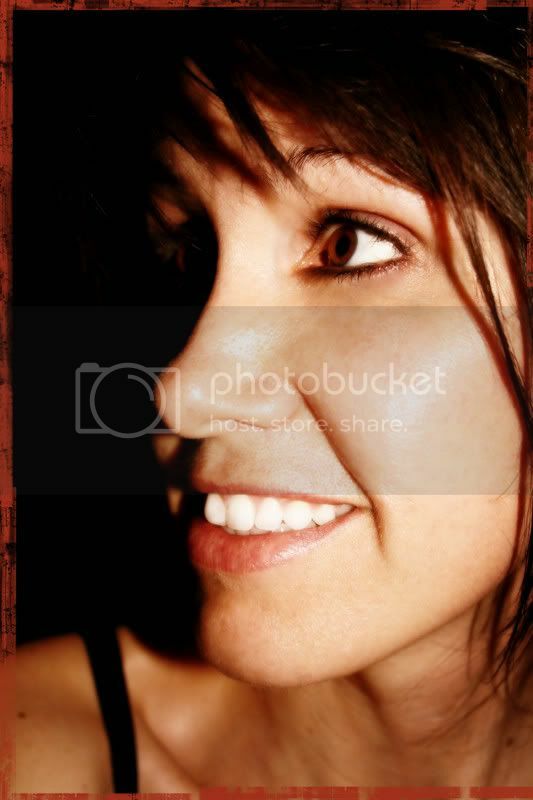 If you click on the book, you can get some sample pages to see. The add does say there are only 2 in stock. Jellyfish are very popular this year. If you have time, you could drive down to Nags Head and pick one up--just kidding. Amazon.com also had the book for $4.95. Happy hunting. One other story I found, though a bit more expensive is Joy the Jellyfish. You can go to www.joythejellyfish.blogspot.com/. The site gives a little video and lots of customer reviews. The book costs $12.99. My little gal loves sea creatures of all sorts. I'll definitely be checking this out. Thank you!